Tinie Tempah teased a new collaboration with Calvin Harris. 21. 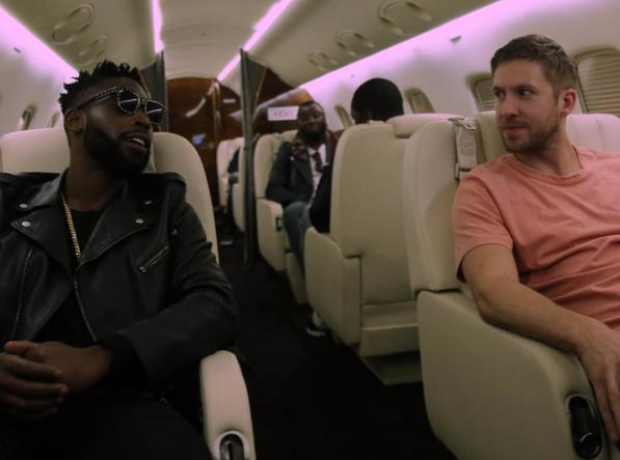 Tinie Tempah teased a new collaboration with Calvin Harris.